 Bring your next meeting or convention to historic St. Joseph, Missouri…and experience the old fashioned hospitality of the Midwest! Discover how our unique mix of contemporary and historic meeting facilities makes St. Jo a perfect meeting destination. We’re proud of St. Jo and look forward to introducing you to a city you will want to return to again and again. Whether you’re planning a convention, business meeting, banquet, or social affair, St. Joseph offers the perfect setting for the occasion. We have a variety of meeting sites, including special non-traditional facilities that give any predictable meeting an exciting new perspective. Meet at the hotel and enjoy the downtime exploring the city’s unique museums, shopping and unique dining. Or meet within one of the historic buildings themselves, like the Missouri Theatre, Patee House Museum or Robidoux Row Museum. Holiday Inn: 169 Rooms. 7,325 sq ft meeting space. Ramada Inn Conference Center: 163 Rooms. 10,170 sq ft meeting space. Stoney Creek Inn: 129 Rooms. 9,282 sq ft meeting space. St. Joseph Civic Arena: 40,000 sq ft meeting space with seating for 2,300. 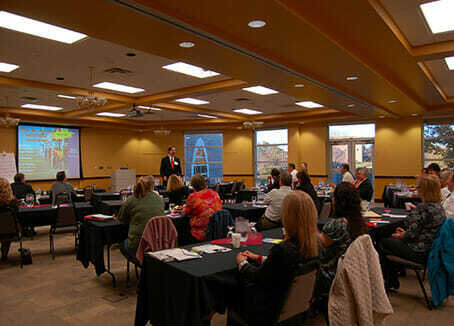 Missouri Western State University: 1,000 available beds and various meeting venues. Additional Meeting Space Locations are listed here. Site Selection: The Bureau sales staff is available to assist you in locating hotel and meeting facilities that fit both your guest room and public space needs. A personalized presentation to your board or membership is also available. Should you need a preliminary visit to St. Joseph for a site inspection, the CVB will make all necessary on-site arrangements. Tours: The Bureau will be happy to assist you with planning your special event and spouse tours. Full day and half day suggested itineraries are available. Promotional materials: The Bureau provides a variety of full-color promotional materials and brochures on St. Joseph to help stimulate event attendance. Registration: Customized name badges are available. Registration table assistance or hospitality table with colorful brochures that provide information about area attractions, dining and shopping can be provided. Media relations: Assistance can be provided in acquiring local news media coverage to promote your event in the community. Welcome packet: The Bureau will provide a colorful bag, St. Joseph literature and other memorabilia for your convention delegates upon request. Official welcome: A “St. Jo Sampler” basket can be presented along with a brief welcome from a representative of the CVB and/or the Mayor at your general session. Email marketing: The CVB can assist with organization and implementation of an email marketing campaign to promote events as well as further promote St. Joseph. Internet marketing: A website landing page can be created just for your group, giving meeting details, contact names, etc. A unique URL address will be chosen and the address can be promoted in all event marketing materials. To request Meeting Planners information, contact Mary Supple, Director of Sales. 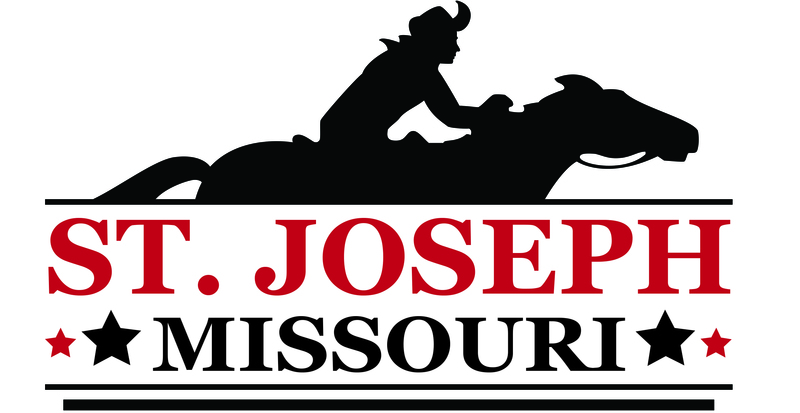 msupple@stjomo.com or 800-785-0360.